The part of creating proposals in your sales process can be really annoying especially when you think about the time you’re spending doing it when you could have been actually selling. Agree? 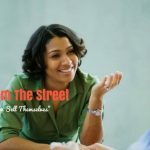 Now, what if you could skip this part so now you only have to focus primarily on selling? 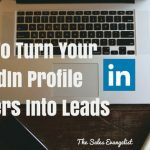 Personally, I have found a tool called PandaDoc, which has shortened my sales process quite considerably by automating the creation of my sales proposal without losing that personal touch. 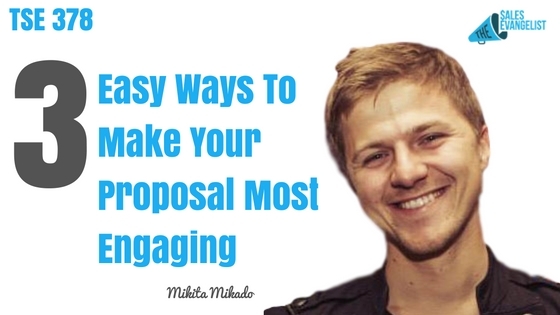 Joining us today is Mikita Mikado, co-founder and CEO of PandaDoc and he shares with us 3 easy ways to make your sales proposals more engaging. PandaDoc is a tool that automates the process of sales proposal helping sales professionals and business owners save time as well as track client engagement with your proposals and allow the client to sign through electronic signatures to make it easy for them to say yes. And it perfectly integrates into whatever CRM you’re using. Currently, PandaDoc is serving over 5,000 happy customers (including me!). The first page within a proposal gets most of the time spent by prospects. What you want to do here is either engage with a buyer here or provide a quick and easy navigation through the proposal. PandaDoc features a clickable Table of Contents that allows you to click on each item so you can go straight to it. If you have two or more people that need to sign off on the proposal, they can just click and they’ll be moved along to just the parts where they need to sign. Embed videos in your proposal. Studies suggest that more people prefer video content over text. With people prone to information overload, consuming video content has now become easier than written content. Additionally, PandaDoc saw that a lot more time (in fact 30% more time) is spent on proposals that contain videos. Videos are easier and quicker. More personal and it sets you apart from the others. Social proof is a must. Seeing a live human being makes it more professional and more truthful. Put a defense section in the proposal. In many cases, you’re going to go against something or someone. Put a defense section in the body of your proposal to compare your offerings to those of your competitors. Put all the legal lease and terms in a separate section of your proposal and make it exportable to Word, as this is what most lawyers use. Send your proposal electronically but if lawyers get involved, you can always export everything into Word. Upload the final version into a PandaDoc so you can collaborate with the customer on the actual terms. Following up is huge. The moment the prospect opens a proposal, you get an email notification. Wait 20 minutes then give them a call so they can remember what you’re proposing and the price. It’s the best time for you to grasp their emotions. Never stop experimenting and keep on innovating. Being different and standing from the crowd is the only way to build a large and sustainable business to be successful. Connect with Mikita through email at mikita@pandadoc.com.